Life Before the Dinosaurs: Kerygmachela. Kerygmachela was a possibly eyeless bottom-dweller that probably ate small prey because it had a tiny mouth. A tiny mouth would not allow it to eat other arthropods, so it would probably have eaten soft-bodied creatures like priapulids, annelids, and lobopods. It lived in the Cambrian Period. The name is pronounced carry-mock-ELL-uh. 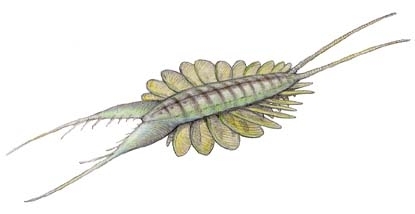 Kerygmachela had cerci, which are long appendages that stick out of the posterior end. It had pincer-like jaws that could probably crush any soft prey. 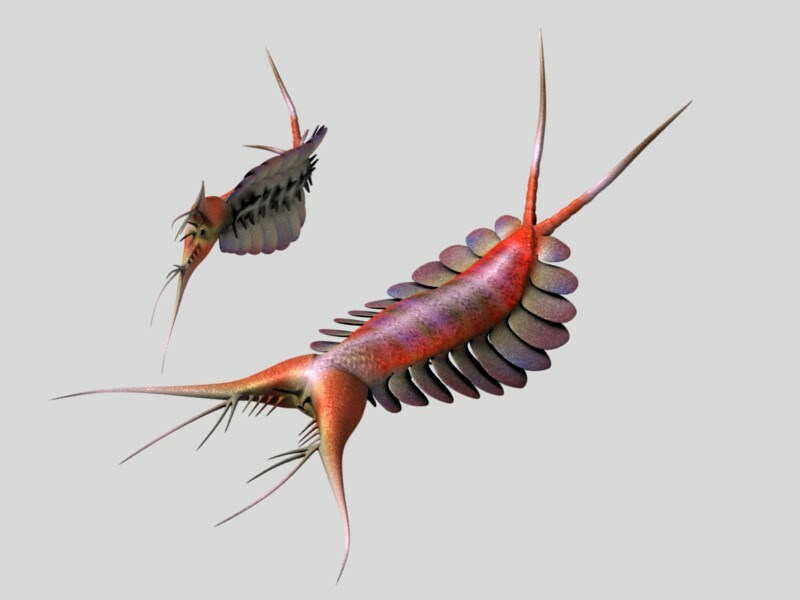 Kerygmachela was a very strange creature but it was an arthropod and related to modern arthropods. This reminds me of Star Trek II: The Wrath of Khan.